08+ Scion xD Cooling Parts. Aftermarket Cooling Upgrades for Scion xD. 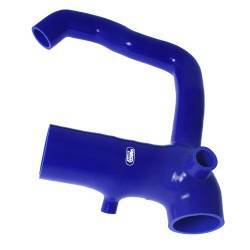 Choose from Silicone & Glass Radiator Hose Kits, Low Temp Thermostats & More. xD Cooling Parts & Upgrades are both show quality and fully functional for your vehicle. 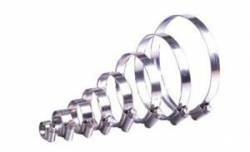 Made to order from Samco UK. Please allow 4-6 weeks to ship. Description: Samco Silicone Heater Hoses for your 08-14 Scion xD TCS-492/H. Samco Heater Hoses provide great looks under the hood. Made of High-Temp 100% Silicone, Samco Hoses provide the durability you need and are available in multiple colors. 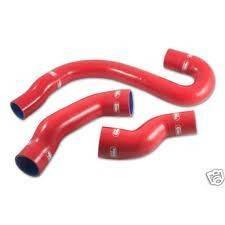 Description: Samco Radiator Hoses for the 08-14 Scion xD TCS-492/C. Samco Radiator Hoses are a great upgrade over the OEM. Made of 100% silicone, Samco Radiator Hoses are available in a variety of colors for your Scion xD.